This is the life! 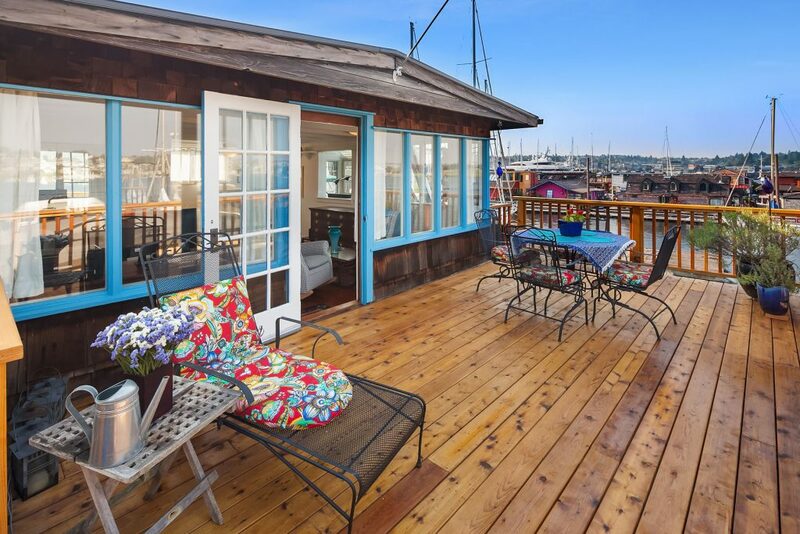 Welcome home to 2420 Westlake Ave N #13! 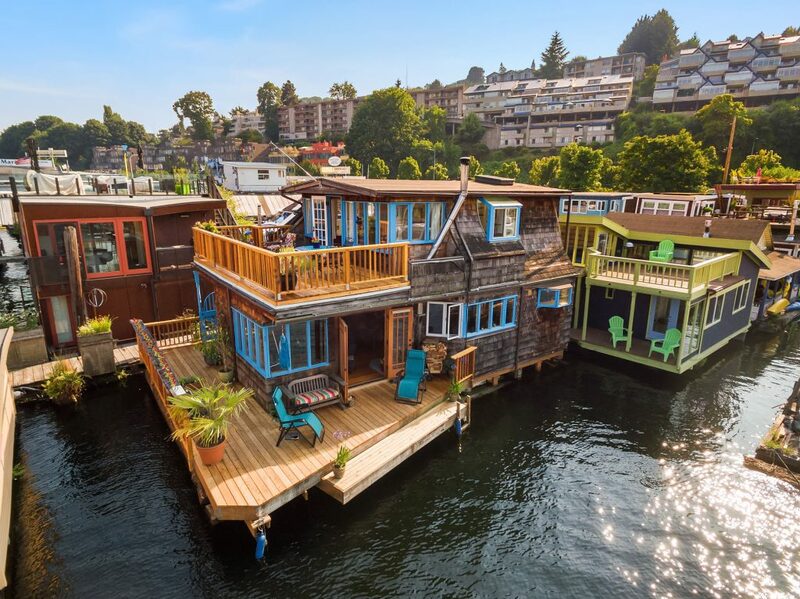 Looking at Seattle houseboats on Lake Union? 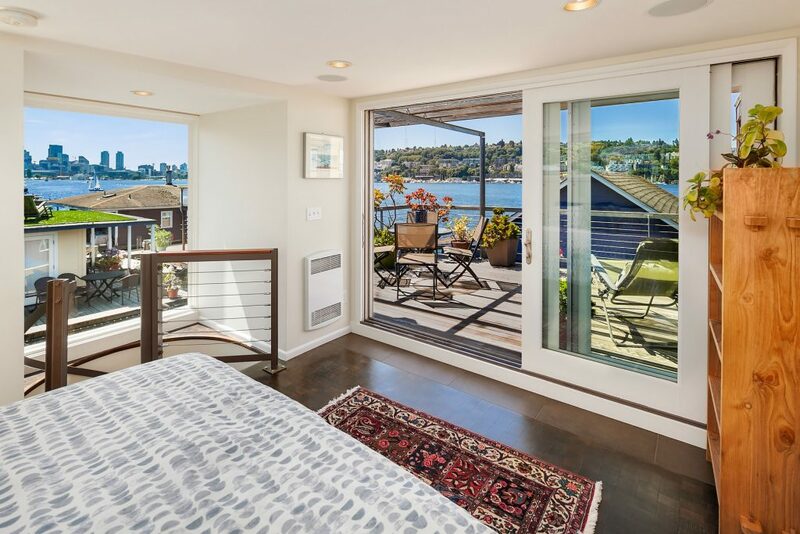 Here is our new Westlake floating home listing. 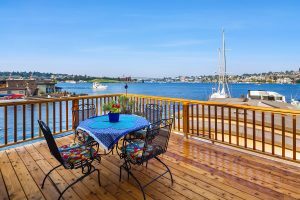 It’s a large two bed/two bath home with expansive views. Deep water and can tie up about a 32′ boat. Let me know if you’d like to see it. 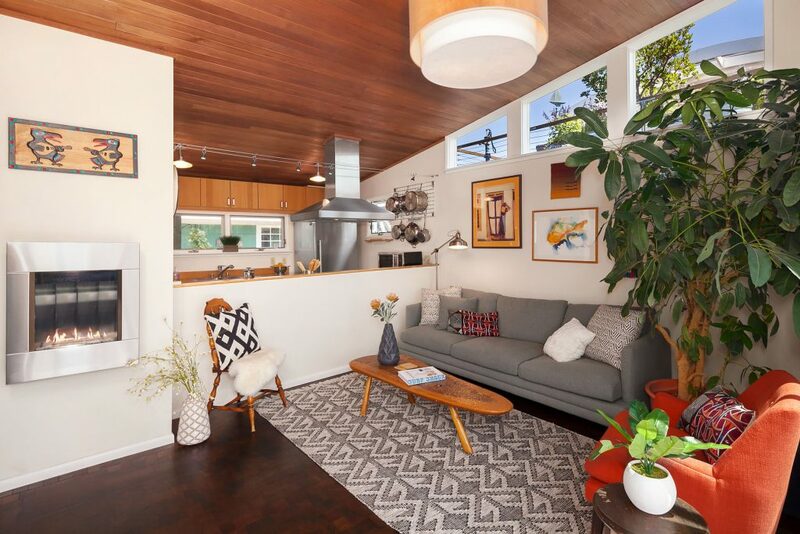 Molly Cartwright will be there this weekend for open houses both Saturday and Sunday 1-4pm and I will be in Eastlake. 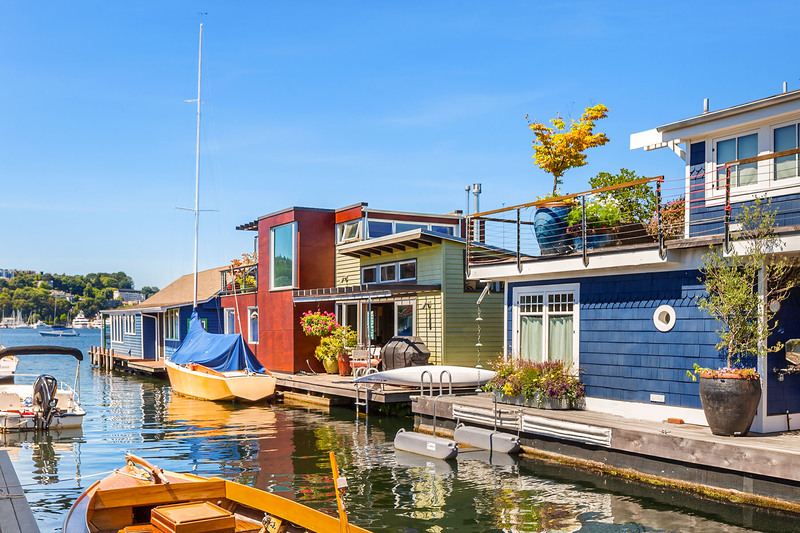 Westlake floating homes are few and far between as anyone who has been on the hunt for one knows. There aren’t as many Seattle floating homes in Westlake and they are highly coveted on Lake Union. 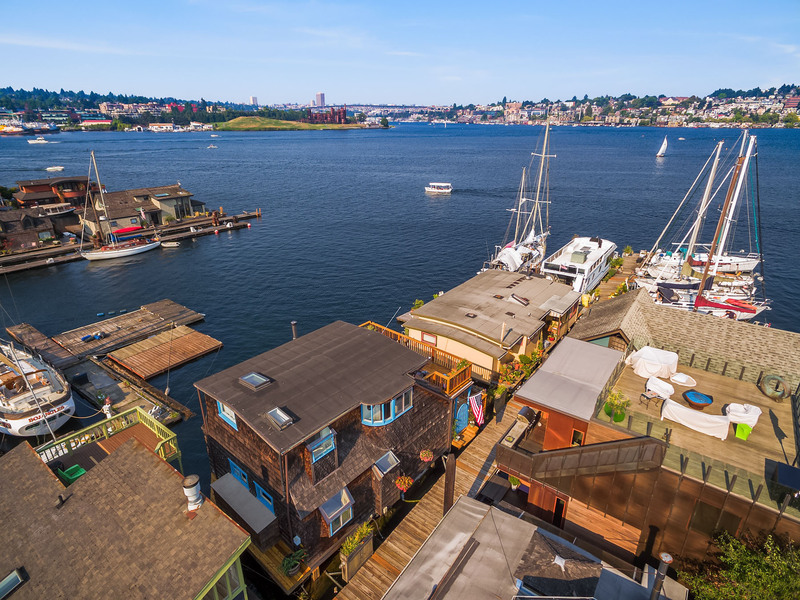 Front and center on Lake Union! 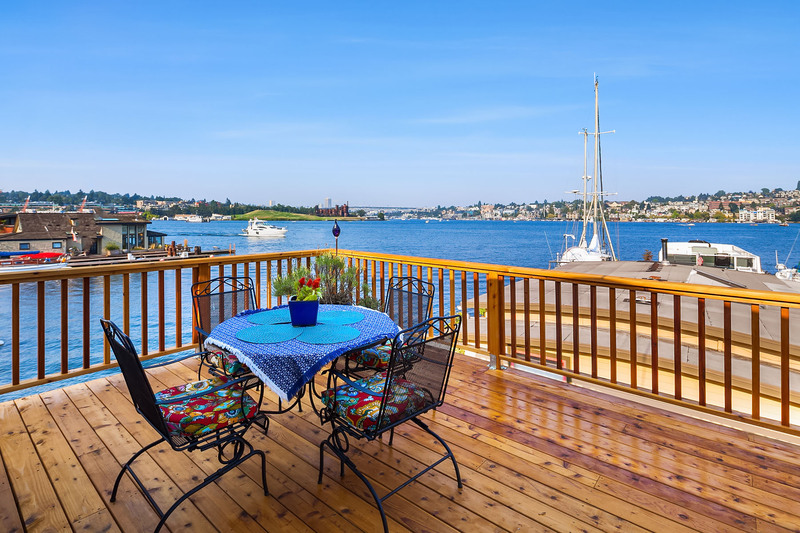 This stand out home is the epitome of Pacific NW comfort and design. Warm interior wood, open floor plan, custom built ins everywhere, large kitchen island for those social gatherings. Hints of style everywhere you look. Fabulous walk in pantry, and durable paperstone countertops. Storage galore inside and out. 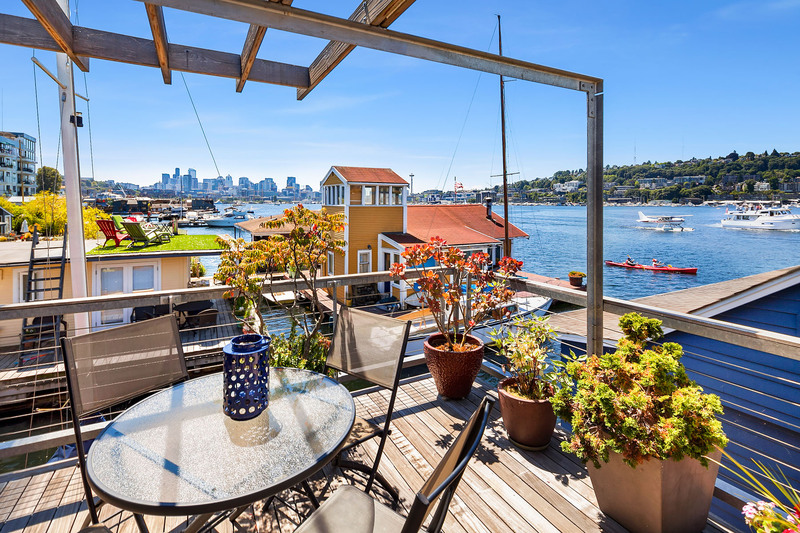 Two large custom decks with massive unobstructed views of Gas Works Park, 4th of July fireworks & more! Tie up your boat along side and have some fun!